Home » Unemployment » What Happens to My Retirement Accounts If I Am Terminated? When you lose your job, you may obviously be concerned about losing a steady income and the financial strain your job loss may cause. The good news is that, in many cases, an experienced St. Louis unemployment lawyer can assist you in applying for and obtaining unemployment benefits. Such benefits can significantly improve your financial situation while you search for a new suitable job. 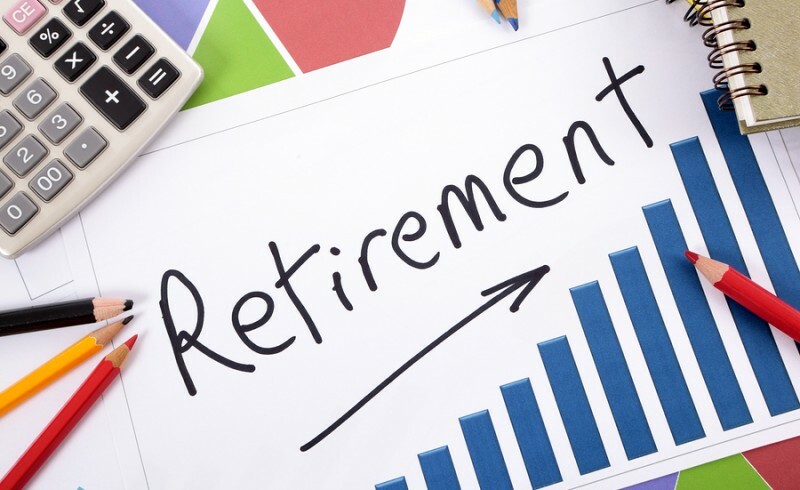 However, in addition to your regular income being placed in jeopardy, you may also worry about the future of any retirement accounts that you had through your former employer. Pensions, 401(k) accounts, and other investment accounts should all be addressed following a termination. What happens to these accounts will depend on many different factors and you should always review your options with a skilled St. Charles unemployment attorney to ensure you make the best move for you and your household. What type of plan do you have? Certain retirement accounts are ineligible for disbursement or transfer until you reach retirement age. In such situations, you will have to learn how to manage these accounts while they remain with your former employer. If you do have the power to move your accounts from your previous employer, you then have additional decisions to make regarding the future of those accounts. In many situations, you can transfer the funds from your pension or 401(k) into another type of retirement account while avoiding tax penalties. There are specific procedures for doing this, however, so it is best to have the assistance of a qualified professional during the process to protect your hard-earned funds. If your financial situation has become particularly strained due to your unemployment, you may be considering cashing out your retirement accounts to help cover your bills and expenses. While this may be a quick fix for certain financial problems, it can lead to additional financial concerns in the future. This is because cashing out a retirement account can have serious penalties, including significantly more tax liability in the next tax year. For these reasons, you should always carefully discuss your options with an attorney so you make the right decision. If you have lost you job and need advice on how to handle your retirement accounts, please call an experienced unemployment attorney at the Law Offices of Kenneth P. Carp at 636-947-3600 as soon as possible. 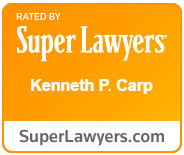 The Law Offices of Kenneth P. Carp are available to take unemployment cases throughout the United States. How can I Stop a Wage Garnishment in Missouri? What are the Differences between a Missouri Chapter 7 and Chapter 13 Bankruptcy?